is key to our success. Quality Service, Delivered on Time! 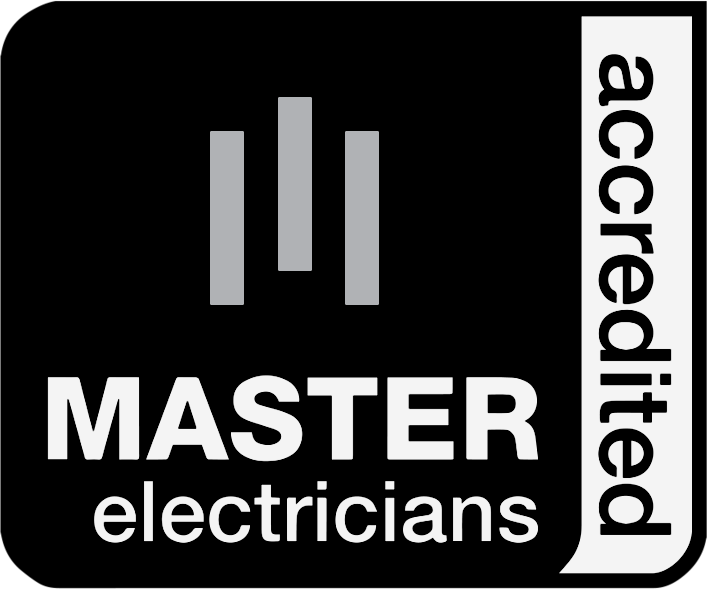 Acute Electrical provides professional electrical contracting services to Brisbane and the Southeast Queensland region. Our commitment to quality workmanship and safety is our guarantee, so you can rest-assured any work carried out by us is done to the highest possible standards. We offer electrical contracting services to all sectors, including commercial, industrial, residential and domestic clients. 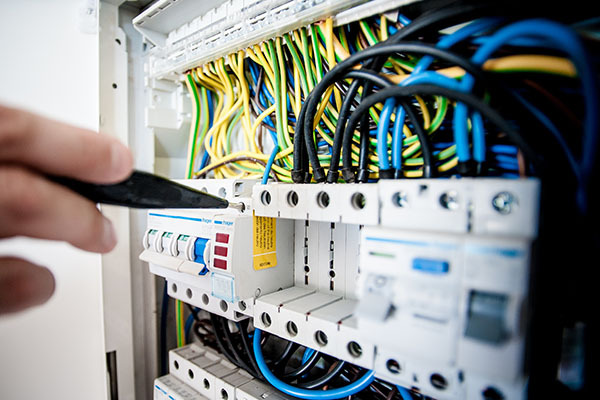 We also perform specialist electrical services for those projects that need that extra level of experience and attention to detail that only our Brisbane electricians at Acute Electrical can offer. For more information about our services we offer, click on the links below. At Acute Electrical, we’re dedicated to providing our clients with a superior service. 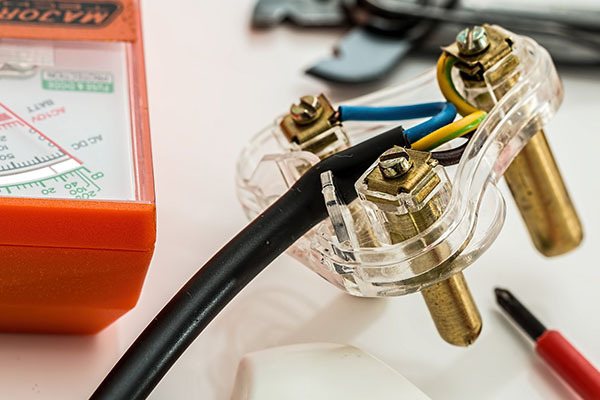 Our team of professional Brisbane electricians are experts at what they do, leaving you with the confidence that your safety and business are our top priorities. We understand that every business is different and so are your electrical needs. 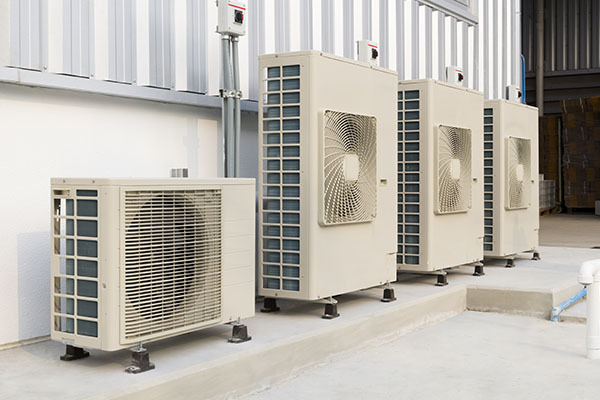 Thanks to our years of experience, we have the knowledge and expertise to take on all projects, big or small, and tailor them directly to your specifications. 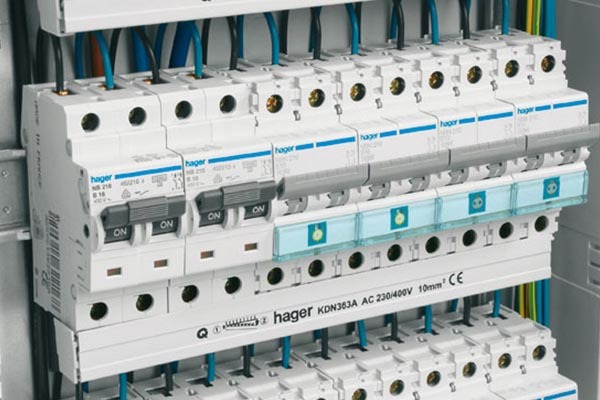 When it comes to electrical work in the commercial sector, we recognise the importance of getting the job done as quickly as possible, with minimal disruption to the day-to-day running of your business. Your home or investment property is a valuable asset that requires specialist attention. Don’t get caught out trying to find the root of the problem, instead give our expert team a call and get the help you need, today. We offer vast experience in infrastructure solutions and installation and repair of data cabling Brisbane. 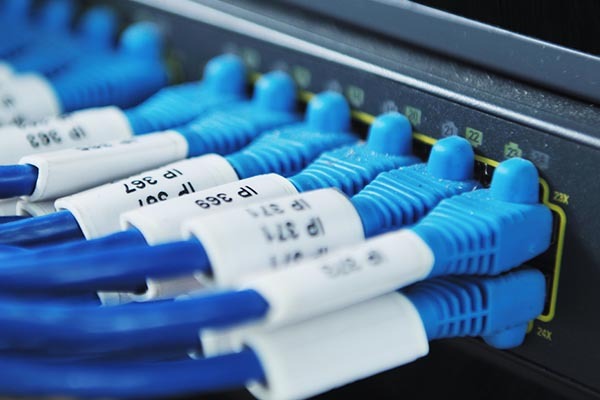 Our expert technicians are committed to provide the most appropriate and affordable network cabling solutions. Electrical installations is also our specialty. 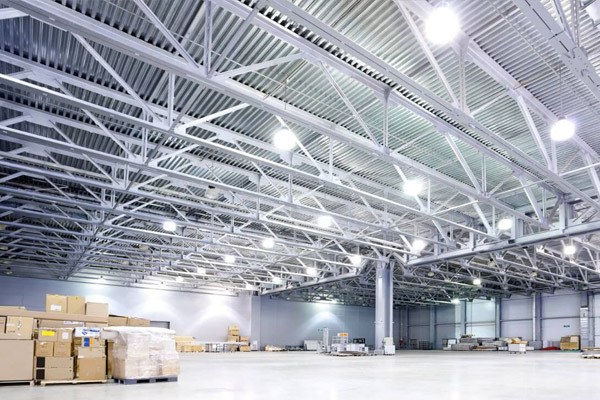 We help clients with their commercial fit-outs, industrial machinery and domestic jobs like LED lights and solar. Give us a call on 1300 440 819 or fill our the form below to get instant call back with quote.